The Joules Berkley Scarf is a soft, oversized and incredibly cosy scarf in stunning colours to coordinate with a wide range of outfits. Perfect for keeping you toasty warms this classic scarf is a true must-have for the winter months. 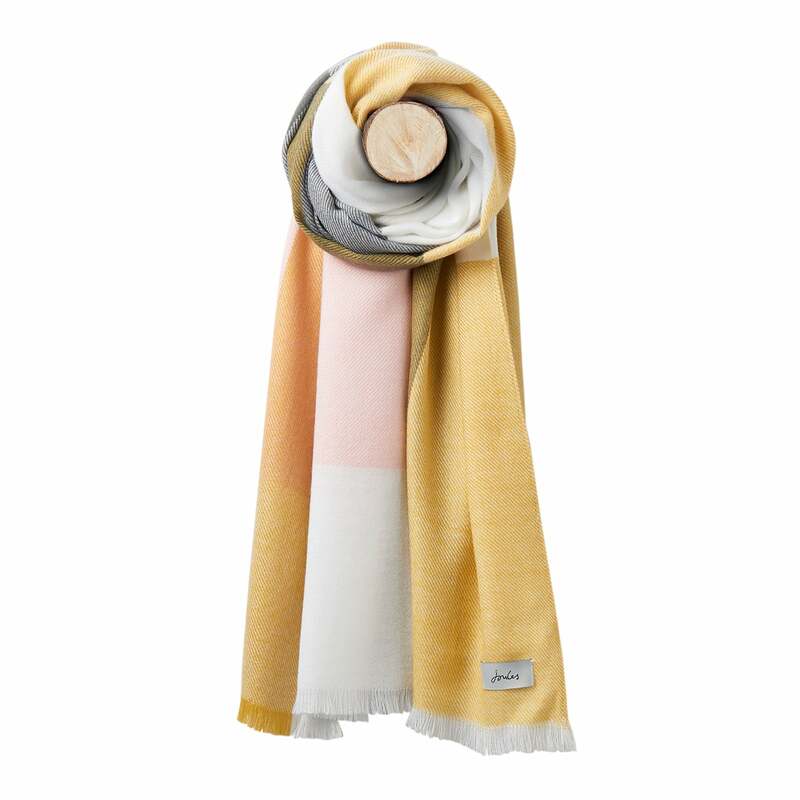 We can’t recommend this scarf enough, if you're on the hunt for the perfect gift then look no further!